Did you know: Keira Knightley is now married! She marrie­d Klaxon­s star James Righto­n. 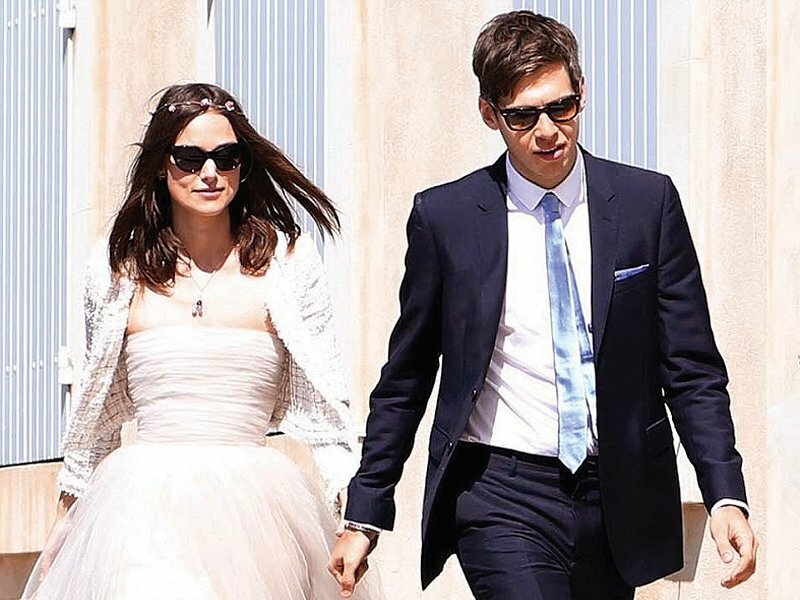 Actor Keira Knightley has married Klaxons star James Righton, in a ceremony held in the south of France, reported BBC. The couple, who have been dating since 2011, wed in front of about 10 people in Mazan, Provence, close to where the bride’s family has a holiday home. The short service was followed by a reception for family and friends, reported to have included Righton’s band mates and actor Sienna Miller. The actor, who was Oscar-nominated for her performance in 2005’s Pride and Prejudice, is the daughter of playwright Sharman Macdonald and actor Will Knightley. She rose to fame with the hit British movie Bend it like Beckham, becoming an international star in films including Love Actually and the Pirates of the Caribbean franchise. 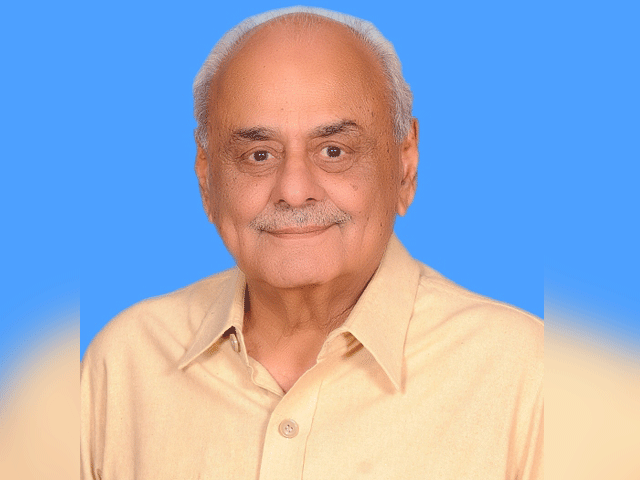 Published in The Express Tribune, May 8th, 2013. Like Life & Style on Facebook for the latest in fashion, gossip and entertainment. It is second year in a row Stewart has topped the annual fashion list, Emma Watson came second. As a surprise, Angelina Jolie arranged for spicy Indian delicacies to be cooked for Brad Pitt. Did you know? Afghan street kid heads to the Oscars! Mohammadi was selling maps to passing foreigners on Kabul’s famed Chicken Street when he ran into director Sam French.